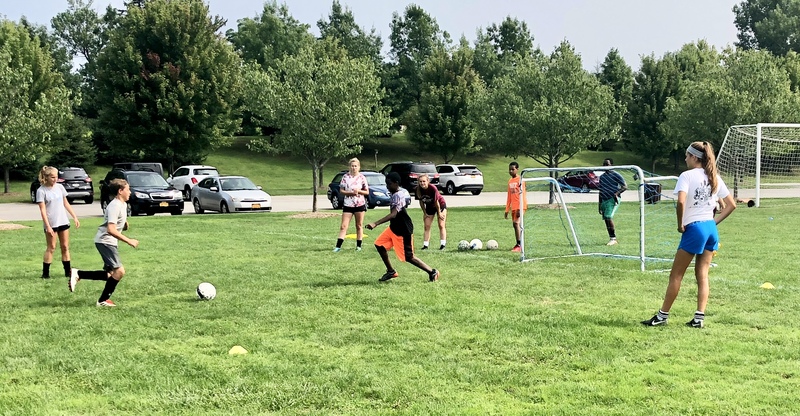 The Orchard Park Soccer Club hosted players from the Somali Bantu Community of Buffalo for a coaching clinic and round-robin tournament. The club also collected uniform and equipment donations for the players. 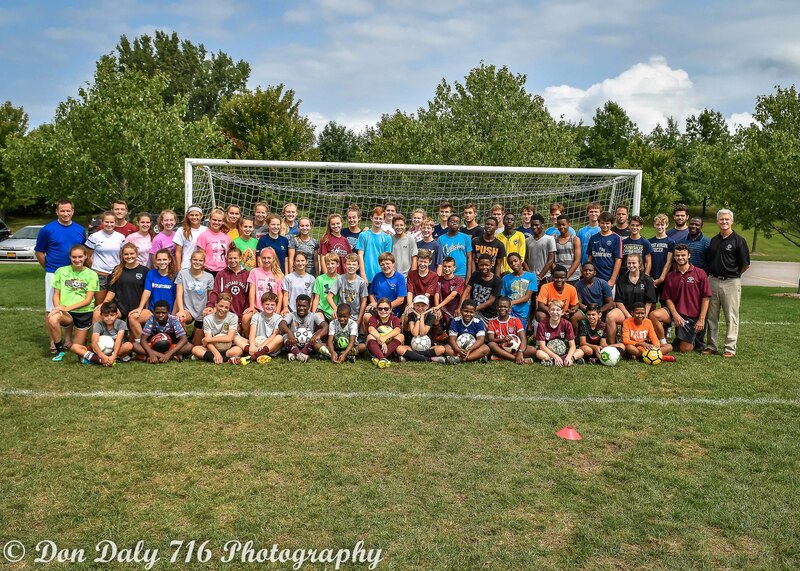 The community is very grateful to the parents and players of the Orchard Park Soccer Club for the generosity of their donations. 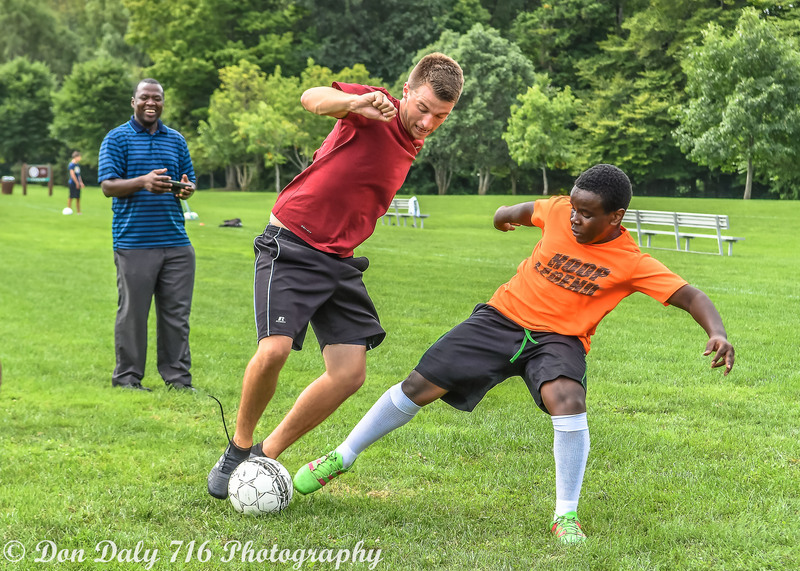 A big thanks also to Capelli’s Pizzeria for supplying all the food for the event and to Towne Auto for donating the use of a commercial van for the day to provide transportation for the players! Thanks also to all coaches, board members, and high school soccer players who joined in to make this a great day for all involved!